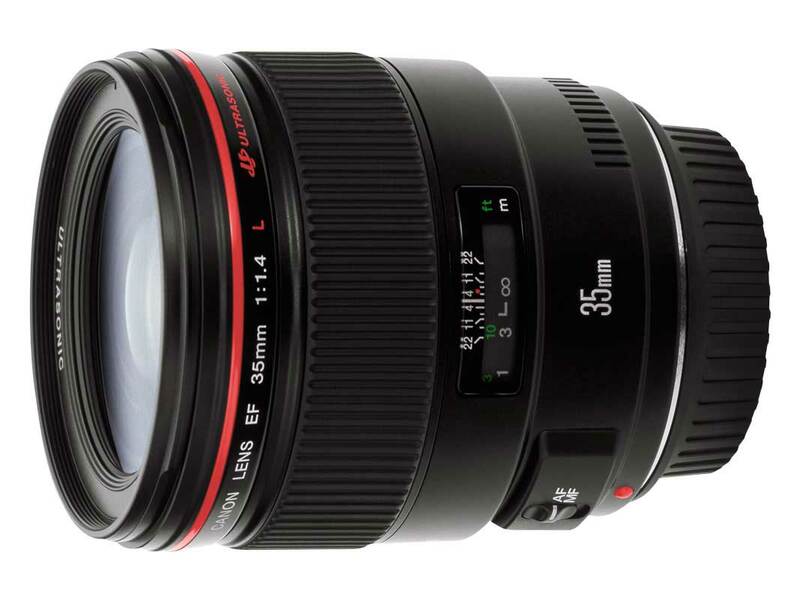 The long awaited Canon EF 35mm f/1.4L II USM lens now is in testing by selected photographers. The release date of this lens will be within next 6 months, and announcement date will be sometime in 2015 according to CR. EF 35mm f/1.4L II USM Price: USD $1,899 ? EF 35mm f/1.4L II USM Lens DxOMark Tested !